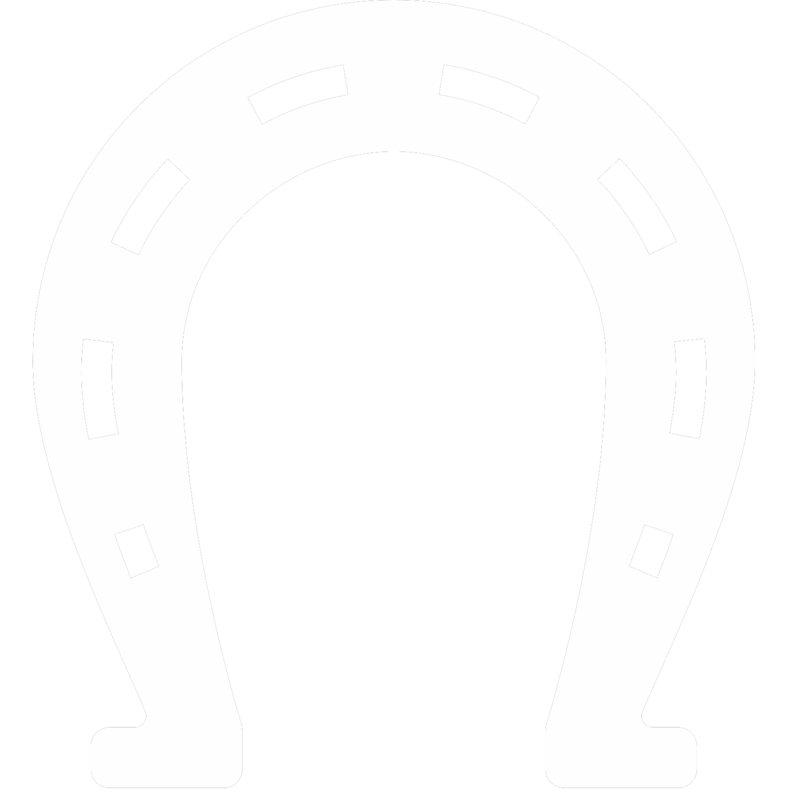 What was the best part about putting together a book of Nebraska horse trails? Having the opportunity to ride a lot of those trails in order to report back the most accurate information! 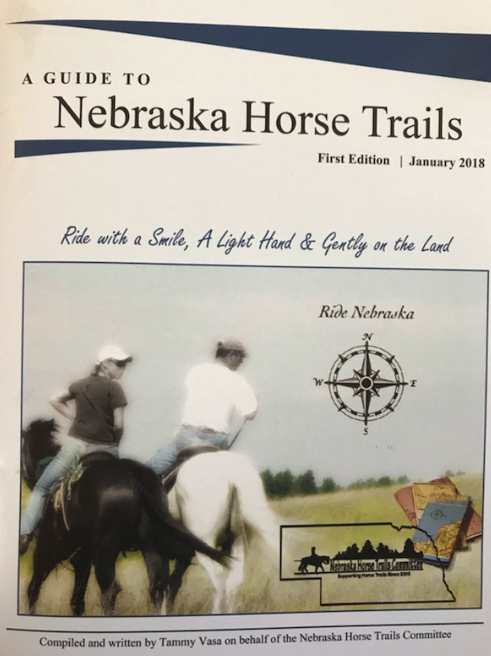 This guide, written and compiled by Tammy Vasa of Weston, Nebraska, was a multi-year project researching the most popular (and some best kept secrets) for horse trail riding in Nebraska. 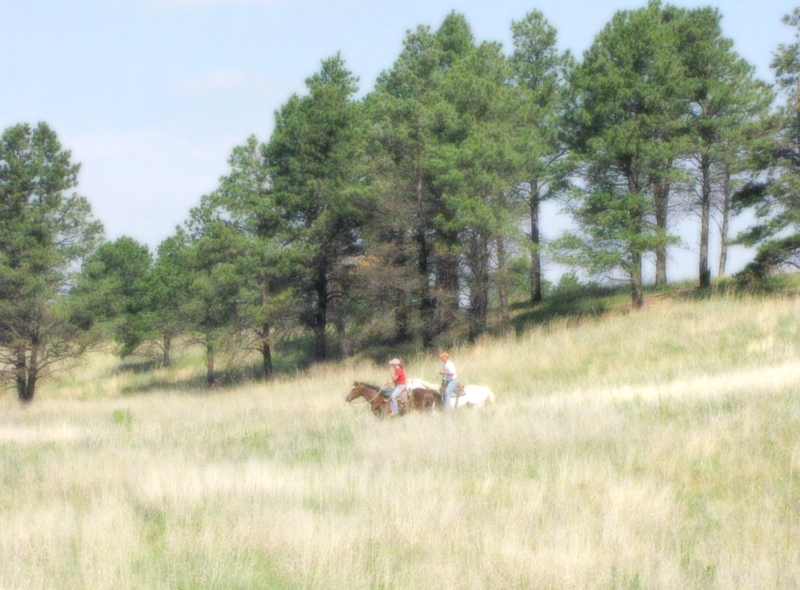 You will find all sorts of riding opportunities: prairie, canyons, bluffs, sandhills, buttes and more! Nebraska is quite diverse! Maps, GPS tracks and photos are also shown in the booklet. You are invited to click on the picture below to download a PDF of our booklet. Please be patient as it is a large file. There is no cost for the download. Donations to our organization are always welcome. (Adobe Reader is required.) If you would like an actual booklet mailed to your home, please visit our store for more information.